An open platform to share what's on your mind. 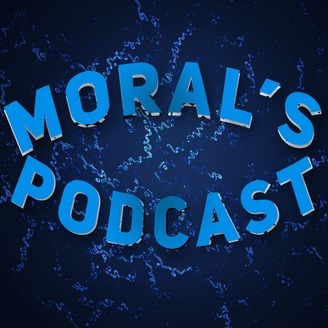 In episode 32 of Moral's Podcast, Alex (Moral Truth) discusses all things gaming with guest Raymando. 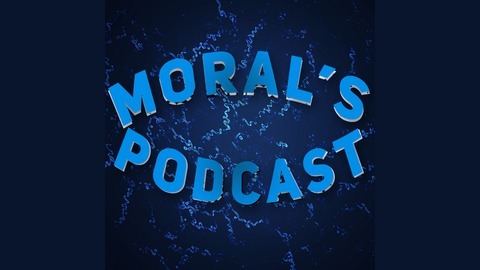 Topics include content creation in the gaming genre, very first video game and console played, is gaming a waste of time, is mobile gaming an issue in society, games looking forward to in 2019, and is it still possible to make income through gaming. Episode 32 was premiered to YouTube on January 18th, 2019.